Sedex is home to the world’s largest platform for companies to share information about their social and environmental performance. 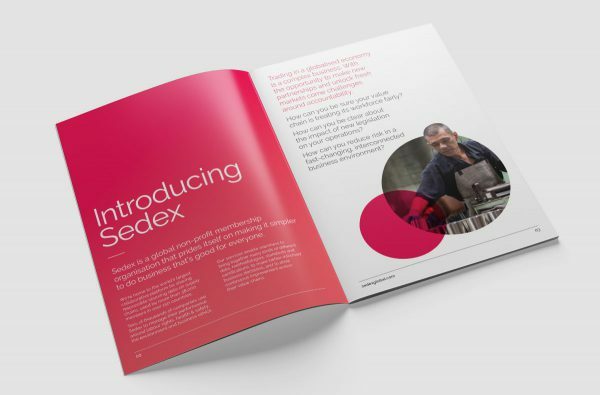 With over 40,000 members, Sedex has become an increasingly important way for many of the world’s largest corporations to keep up to date with their supply chains. 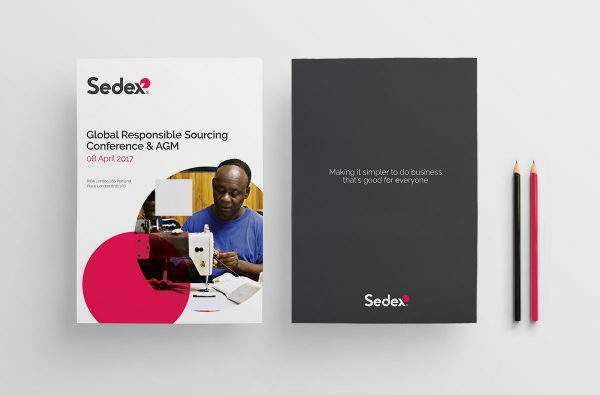 In 2015, Sedex saw an opportunity to be better understood, both by major international consumer brands and the many thousands of factories and producers who need to demonstrate their ethical credentials. The team needed clearer messaging, an updated look and feel, and a responsive, content-driven website. 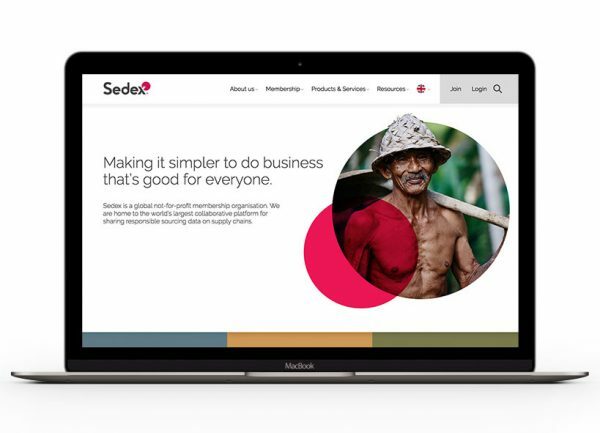 We worked with Sedex to get to heart of what matters for them and their membership, and discovered a fresh new way to articulate it in a sector that’s heavy on the jargon of Corporate Social Responsibility. What does ethical, responsible or sustainable business really mean? It means business that’s good for everyone, not just certain parts of the supply chain at the expense of others. And how can Sedex help? By making sense of complexity, and removing the burden of unnecessary repetition for small businesses being asked to prove their credentials time and time again. This purpose sits at the heart of the new brand, with the focus on simplicity inspiring a suitably elegant visual solution. 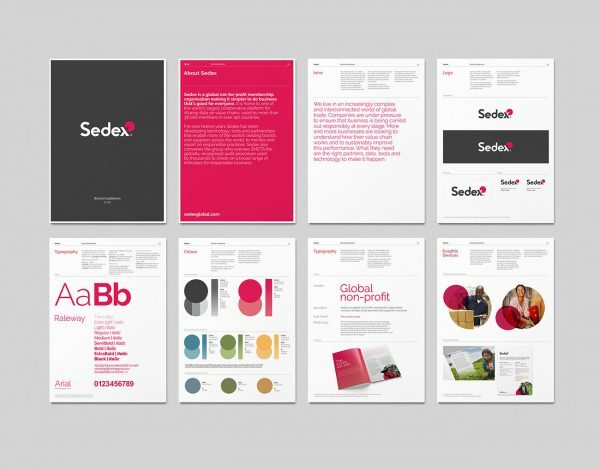 Retaining the recognisable shape and colour of Sedex within the logo device, we brought it up to date, and played it out across the visual identity in a way that gives Sedex depth and space. Our web design drew on analytics, audience research and collaborative content planning with the Sedex team, to identify the diverse requirements of a truly global web audience, and a diverse range of members and potential members. The site, built with our development partners BrightMinded, launched in March 2017 in five languages. It provides much simpler user journeys for the key tasks that users want to complete, as well as better showcasing the organisation’s expertise and its people.